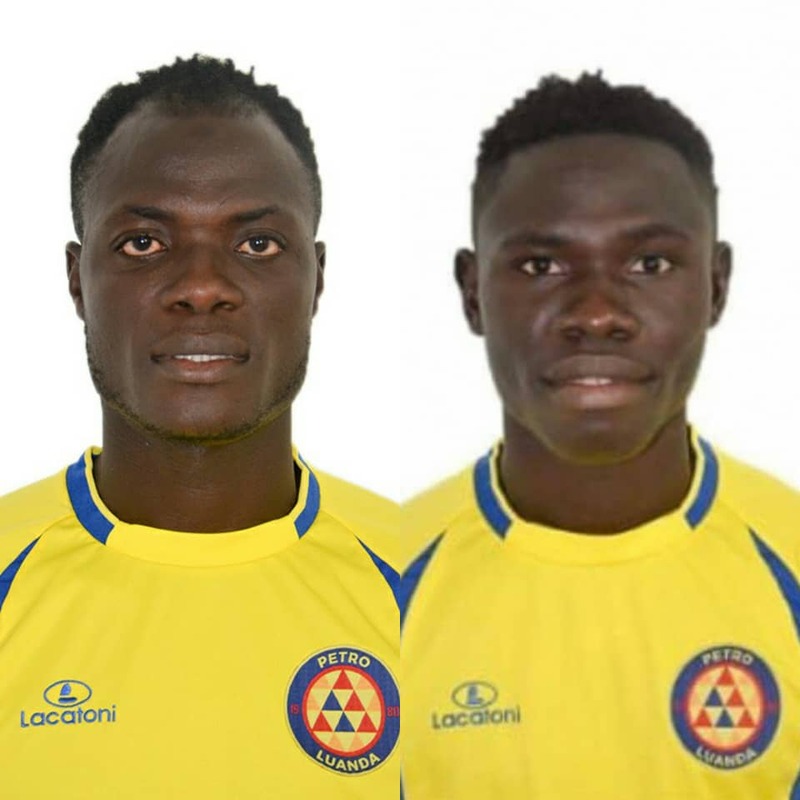 Chief Executive Officer of Hearts of Oak Mark Noonan has given his take on the departures of Inusah Musah and Isaac Mensah. Musah left the Ghanaian giants to join Angolan top flight side Petro Atletico Luanda on a three-year contract after refusing to extend his contract with the club following the expiration of his two-year deal. Mensah also left the Phobians under similar condition to sign a three-year contract with the same Angolan outfit. However, according to Mark Noonan both players are under contract with his outfit, claiming that they have taken the case to the Normalisation Committee who have been constituted to oversee football reforms in the country. "Isaac Mensah (under contract with Hearts) and Inusah left Hearts of Oak without the consent of the club," Noonan told FOX FM. "We (Hearts of Oak) have petitioned FIFA and the Normalization Committee (Ghana) over the conduct of the players regarding their move to Angola without our consent."